Welcome to the world of digital entertainment enabled by HDCP technologies. High-bandwidth Digital Content Protection (HDCP) technologies protect high-value digital motion pictures, television programs and audio against unauthorized interception and copying between a digital set top box or digital video recorder and a digital TV or PC. HDCP is a specification developed by Intel Corporation to protect digital entertainment across the digital interfaces. 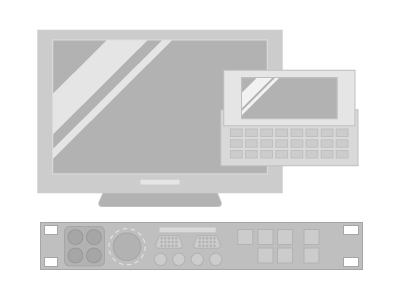 HDCP has broad industry support from the major players in the digital entertainment value chain, including major motion picture studios, semiconductor companies, consumer electronics manufacturers and computer companies. There are over 500 leading companies that license the technology, and nearly 3 billion HDCP keys have been issued to date.